We’re on Sitka Ave at OR-219/E 1st St, one block south of OR-99W and next to Wilco. At Les Schwab, every purchase of car, SUV or light truck tires comes with a tire warranty including free services that give you more for your money. 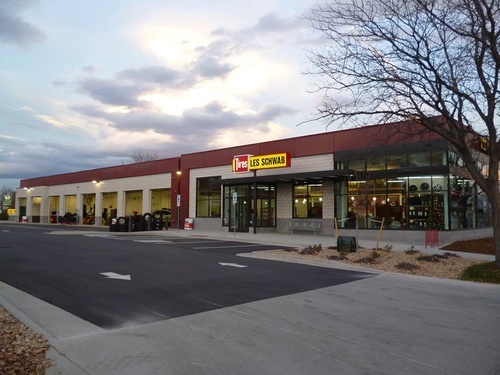 Our warranty, among the industry’s best, is good at any of our 470+ Les Schwab Tire Centers.